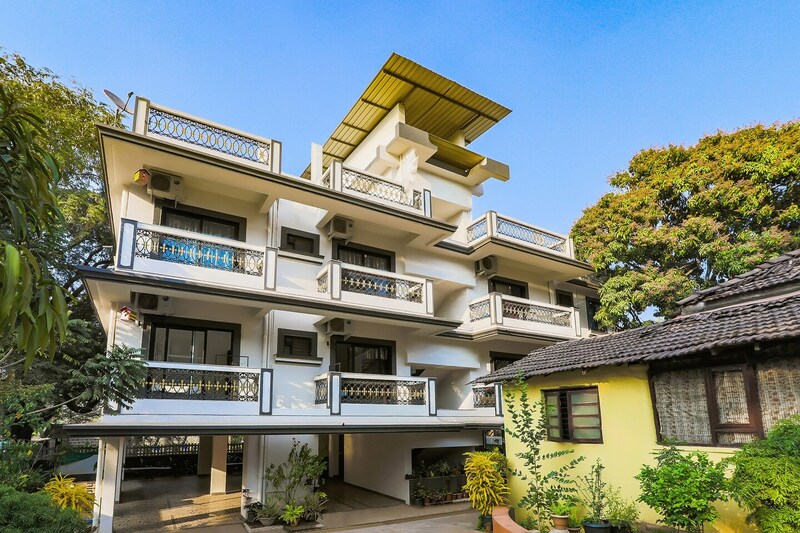 Catch all the action in Goa while you enjoy a comfortable stay at the centrally located OYO 9791 Home Spacious 2BHK Nerul. OYOs skilled and friendly staff is always on their toes to cater to all your requirements. Wander around the city visiting its top attraction like Casino Pride, Immaculate Conception Church and Crown Casino. Come back to rest your head in OYOs peaceful environment. Dont worry if you get short on cash, as there is Central Bank Of India ATM - Verem, Bank Of Baroda ATM - Verem and HDFC Bank ATM located at a walkable distance.